Pup & Pony | Essential oils for adult dogs and horses. Essential oils specifically formulated for the needs of adult dogs and horses! Plant Therapy’s Man’s Best Friend Set contains one undiluted 10 mL bottle each of Confident K9, Happy Trails, and Show Ready. Plant Therapy’s Mane Attraction Set contains one undiluted 10 mL bottle each of Happy Trails, Horse Whisperer, and Show Ready. The Paw Pal Diffuser is an excellent passive diffusion option for your furry friends. *If using the Paw Pal Diffuser as a collar clip, we recommend only using the essential oil blends that you are certain your dog accepts. Use for only a few hours at a time to avoid overwhelming your pet’s senses. Confident K9 was formulated for dogs who struggle with being alone. Happy Trails was created to make traveling easier for your dogs and horses. 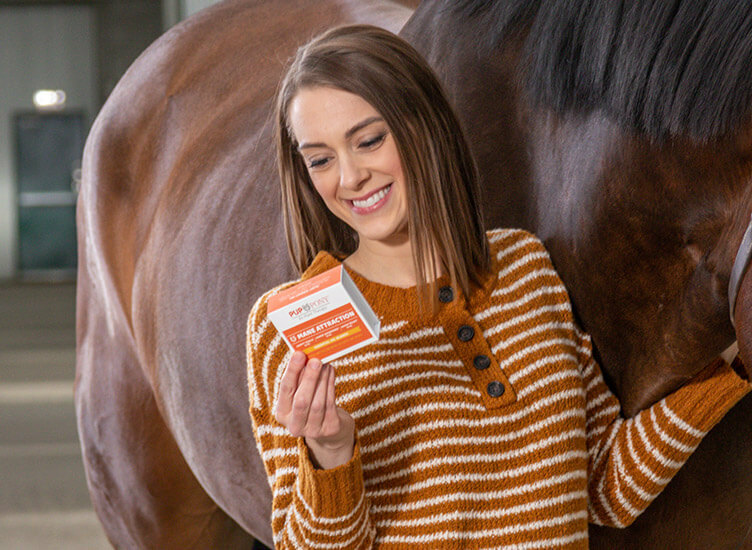 Show Ready was created to help maintain good health in dogs and horses. 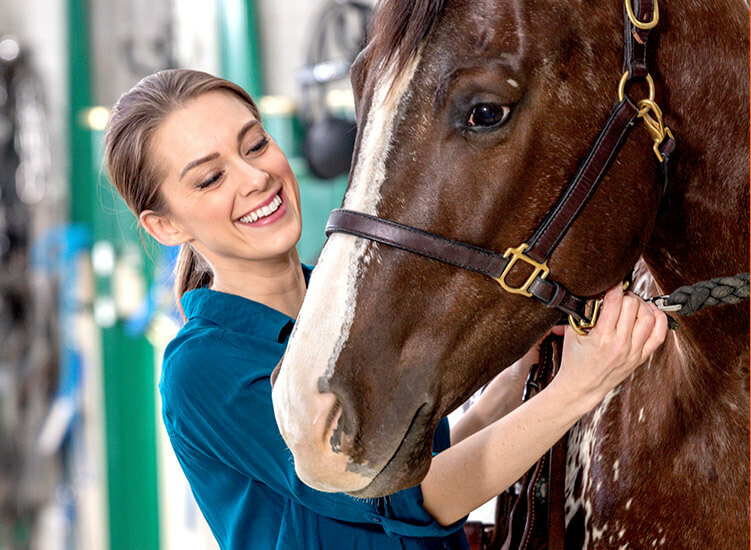 Horse Whisperer helps to calm and comfort animals that have experienced trauma.